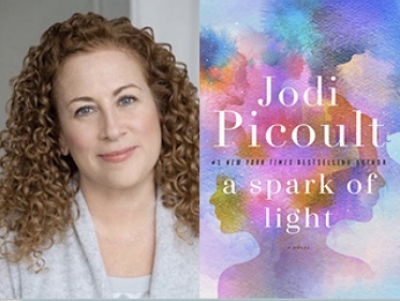 Best-selling author, Jodi Picoult, will be speaking about her latest book, A Spark of Light, at the Hermosa Community Theater. The ticketed event will include the book and entry to a memorable evening with the author, as she talks about the novel - one sure to inspire debate and conversation. Tickets available at pagesabookstore.com.